As a full-time freelance writer, there are 5 essential tools that I simply cannot function without and I would like to share them with you here on geekersmagazine.com. They are an integral part of my daily life as a writer. What’s important is what you write and not how you write it. But the 5 Essential Tools for Writers 2016 will make writing so much easier. Let’s have a quick look at them. 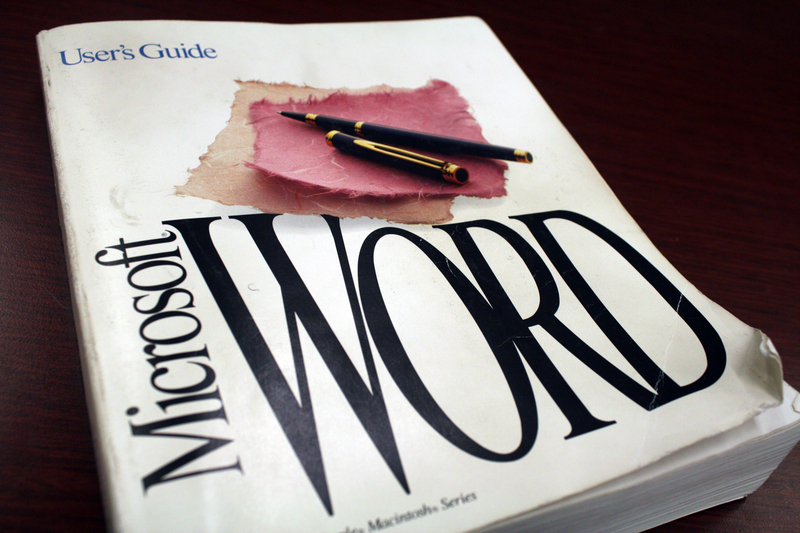 You cannot do without Microsoft Word as the first of 5 essential tools. It is absolutely essential, no matter what Google comes up with. Almost every book that has ever been written over the last couple of decades has been written in MS Word. I know a lot of people find Word boring, but I call it efficient. Along with Word, be sure to download the OpenOffice.org Writer too, because as a writer, you will need to work with documents in OpenOffice as well. 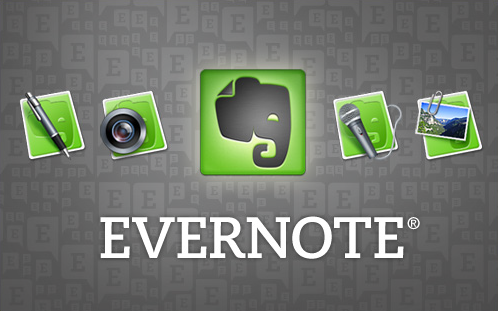 I really cannot imagine life without Evernote as the second of my 5 essential tools. As a writer, I do a lot of research on a daily basis and have to take hundreds of notes. With Evernote, I can clip the articles and blogs online that I’m interested in, save PDF files, just copy and paste a part of a text that I want to save for my work. I can save images I like and write my own random observations as well. Evernote can be synced over multiple devices – desktop, laptop, tablets and smartphones. You can download Evernote here for free. Grammarly is the best proofreading tool on the planet, but I prefer Ginger because it is cheaper and is just as good as my third of 5 essential tools. Of course, this depends on your personal preferences. Grammarly is very powerful – it does more than just correct your spelling and grammar errors – it explains why there is an error and why it has flagged something. Ginger is slightly less sophisticated than Grammarly as it does correct your errors but doesn’t say why you are wrong. But it does the job, so no complaints. You can sign up for Grammarly here. You can sign up for Ginger here. One of the biggest challenges as a freelance writer is to stay focused on your writing. Trust me, it’s not easy with so many distractions such as Facebook and Twitter. Stay Focused as my fourth of 5 essential tools is a great Chrome extension that allows you to block your favorite websites during a specific time of the day so that you don’t get disturbed when you are working. It also allows you to set a time limit for your favorite sites. So, if I set a time-limit of 15 minutes for Twitter, I cannot use it beyond 15 minutes –StayFocused completely blocks Twitter for me. You may download StayFocused here. I am a big fan of Scrivener and I use it whenever I am writing an eBook. Scrivener is very popular with eBook writers as it does so many things for you – helps you organize your research, track character arcs, structure the plot of your novel or non-fiction book and so much more. It’s not easy to get started with and has a steep learning curve. But once you get the hang of it, it’s a really useful tool to have. Scrivener works best for Mac. If you have a Windows PC, I suggest downloading RoughDraft instead. It works in the same manner as Scrivener does. You may download Scrivener here. You may download RoughDraft here. Hope you enjoyed reading about the 5 Essential Tools for Writers 2016. Let me know what you make of these suggestions. Do send me your comments.